For an African Safari in a Malaria free Big Five Game Reserve with luxury lodge accommodation and guided open vehicle game drives, the Pilanesberg offers the best in a true wildlife Safari experience. The crater of a long extinct volcano is the setting of Pilanesberg National Park - a fascinating alkaline complex produced by volcanic eruptions some 1300 million years ago. Pilanesberg is one of the largest volcanic complexes of its kind in the world. Its rare rock types and structure make it a unique geological feature. The early presence of man can be seen in the numerous Stone and Iron Age sites that are scattered throughout the park. The area is fringed by three concentric ridges or rings of hills - the formation rises from the surrounding plains like a bubble. The structure of the park is termed the "Pilanesberg National Park Alkaline Ring Complex". Ancient, even by geological time scales, this extinct volcano is the most perfect example of an alkaline ring complex. A number of rare (but not necessarily economically important) minerals occur in the park. 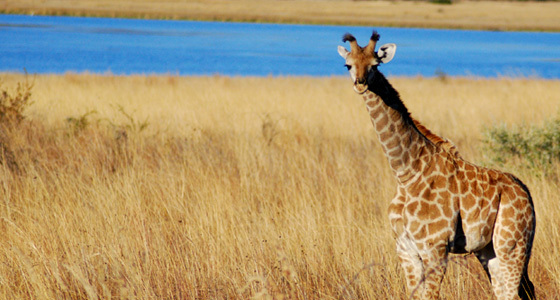 Pilanesberg National Park rates high amongst the world's outstanding geological phenomena. Pilanesberg has survived ages of erosion and stands high above the surrounding bushveld plains. The early presence of man can be seen in the numerous Stone and Iron Age sites that are scattered throughout the park. The park exists within the transition zone between the dry Kalahari and wetter Lowveld vegetation, commonly referred to as "Bushveld". Unlike any other large park, unique overlaps of mammals, birds and vegetation occur because of this transition zone. 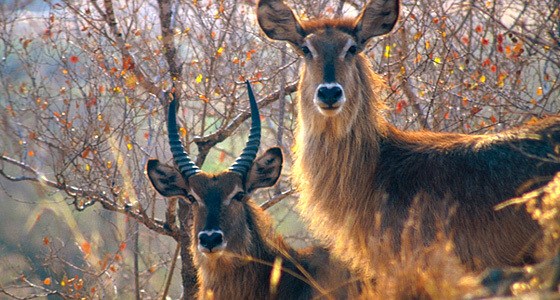 Springbok, brown hyena, the red eyed bulbul, and camel thorn trees usually found in arid areas are found cohabitation with moist-area-limited impala, black-eyed bulbul and Cape chestnut trees. The colourful hues, varied habitats and panoramas will delight and entertain photographers and visitors. The very topography makes the area a feast for the eye. Here are syenite koppies, thickly forested ravines, typical bushveld and also rolling grasslands and lightly wooded areas. The Park ranks among the largest of the national parks in South Africa (it is in fact the fourth largest park) and covers an area of 55 000 hectare. The beauty of Pilanesberg is reflected in a large central lake, the Mankwe Dam. Over time, wind and water have carved a spectacular landscape with rocky outcrops, open grasslands, wooded valleys and thickets. 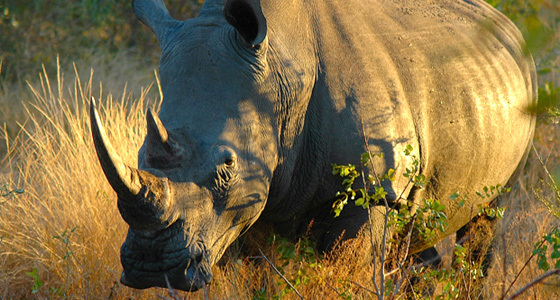 The creation of the Pilanesberg National Park is considered one of the most ambitious programmes of its kind to be undertaken anywhere in the world. The Operation Genesis, which involved the game fencing of the reserve and the reintroduction of long-vanished species, began during the late 70's. 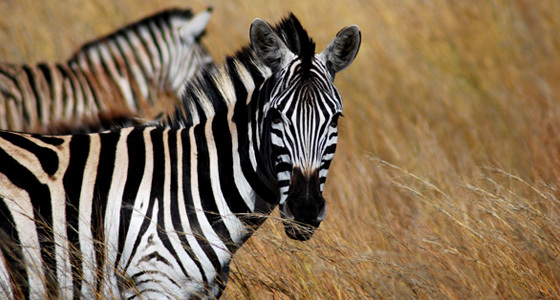 Today, Pilanesberg National Park accommodates virtually every mammal of southern Africa. 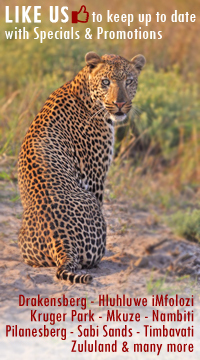 An abundance of wild life proliferates in 580 km of diverse and arresting bushveld terrain. The park is home to healthy populations of lion, leopard, black and white rhino, elephant and buffalo - Africa's "Big Five". A wide variety of rare and common species exist with endemic species like the nocturnal brown hyena, the fleet-footed cheetah, the majestic sable, as well as giraffe, zebra, hippo and crocodile, to mention but a few. Bird watching is excellent with over 300 species recorded. Some are migrants, others permanent inhabitants; some eat carrion or live prey, others eat seeds, fruit or tiny water organisms. 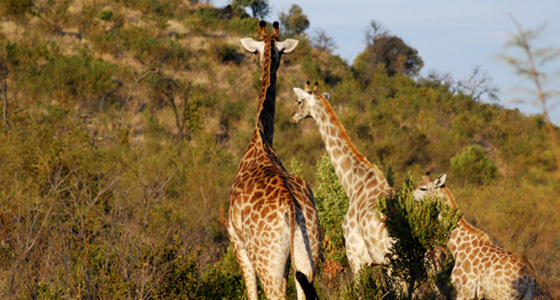 There is a self-guided trail in the Walking Area at Manyane Complex in the east, which offers environmental education whilst enjoying game viewing and bird watching on foot. 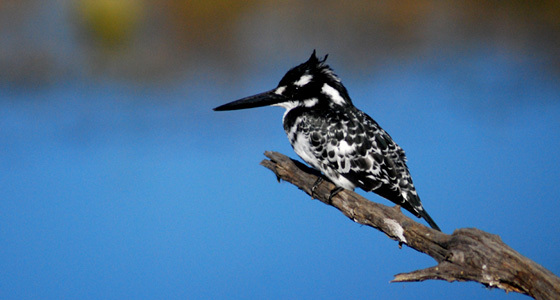 Also at Manyane is a walk-in aviary with over 80 species of indigenous birds. Numerous hides and scenic picnic sites enable the tourist to experience "out-of-car" experiences as well. Bakgatla Resort Accommodation offers 5 Bed Chalets, Executive Safari Tents, Caravan Sites, Camping Sites (Electrified & Non-Electrified). Accommodation is on a Bed & Breakfast or Dinner, Bed & Breakfast basis only; Camping Sites & Caravan Sites are on a Site Only Basis. Bakubung Bush Lodge Accommodation offers 76 air-conditioned hotel rooms. Rooms have doors which lead onto either a balcony or a patio. Your wildlife experiences are best shared at a blazing campfire, while you marvel at the spectacle of innumerable stars at our exclusive Boma Lapa in the park. Black Rhino Game Lodge Accommodation offers 10 Luxury Suites, all equipped with air-conditioning, television, tea station and mini bar fridge have patios which open out into the bush, as does the bathroom to its own private outside shower. 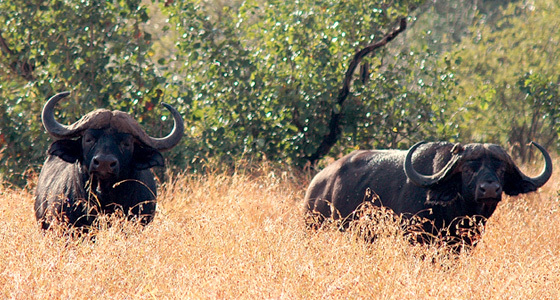 Buffalo Thorn Lodge Accommodation has 5 Luxuriously appointed Chalets which accommodated a maximum of 10 guests. This Lodge has to be booked by one party at a time. You will have Exclusive Use of the Lodge whose staff will help you make the most of your visit to Pilanesberg. Ivory Tree Game Lodge Accommodation comprises 56 Standard Rooms which include twin beds, en-suite bathroom and outside shower, air conditioning system and a covered patio. 4 Executive Suites include a standard room, a lounge which can accommodate 2 children, fireplace and a private plunge pool. Kwa Maritane Lodge Accommodation comprises of 90 Luxury Rooms. All rooms have individual aircon, bathrooms with shower, DStv, direct dialling phone, electric shaving plugs, coffee/tea making machines and a hair dryer. Manyane Resort Accommodation offers 2 Bed Studio Rooms & 4 Bed Chalets. 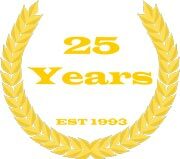 Exclusive Safari Tents and Camping Sites & Caravan Sites. Accommodation is on a Bed & Breakfast or Dinner, Bed & Breakfast basis only; Camping Sites & Caravan Sites are on a Site Only Basis. Pilanesberg Private Lodge Accommodation comprises of 5 Luxury Suites with extra length King-sized beds.The Suites are all equipped with air-conditioning and ceiling fans, a tea station and mini bar fridge and each have private patios. Shepherd's Tree Lodge Accommodation comprises of 13 Family Suites and 4 Executive Suites. The Family Suites consist of 2 bedrooms with a shared lounge and patio. The Executive Suites have their own lounge with mini business centre. Tshukudu Bush Lodge Accommodation offers 6 Luxurious Cottages with bathrooms and lounge areas, with open fires which open onto balconies with views of the plains and wildlife. 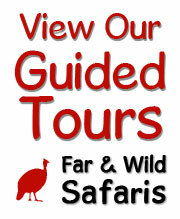 Visitors are offered many opportunities to experience the wonders of Pilanesberg. There are nearly 200 kilometres of excellent quality roads for either self-drives or guided drives, and professional guides operate within the park. Numerous hides and scenic picnic sites enable the tourist to experience "out-of-car" experiences as well. The 55.000 hectares Pilanesberg National Park borders on the entertainment complex of Sun City and is situated north of Rustenburg.